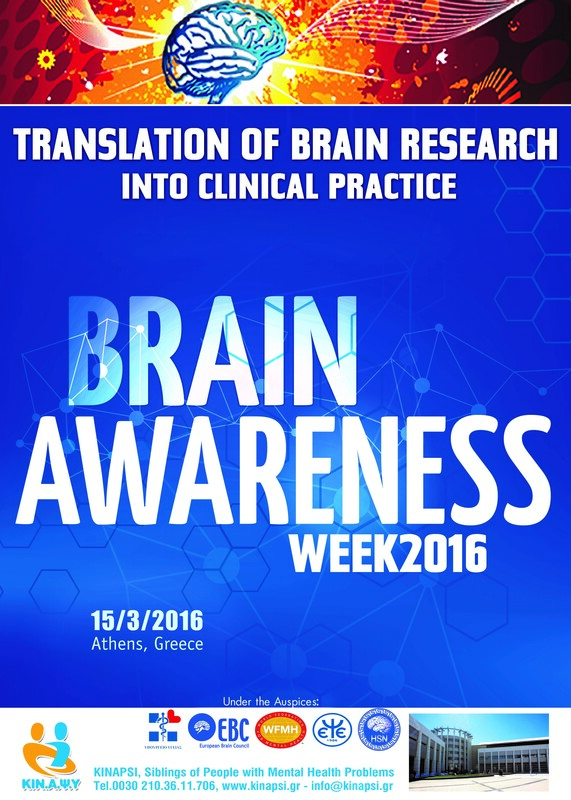 EBC’s Senior Policy Manager Tadeusz Hawrot participated on 15 March in a one-day meeting titled “Translation of Brain Research into Clinical Practice”. 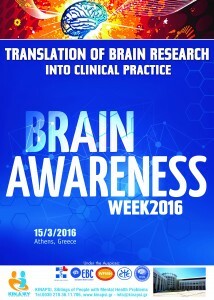 The event was took place in Athens, Greece, as part of the global campaign Brain Awareness Week, held between 14 and 20 March. The event was co-organised by representatives of Greek academia together with the Kinapsi organisation, a charity for the siblings of people living with mental illness in Greece. The objectives of this event were to increase public awareness of the progress and benefits of brain research, and specifically to raise awareness of the recent advances made in the diagnosis, treatment, and prevention of schizophrenia and dementia.